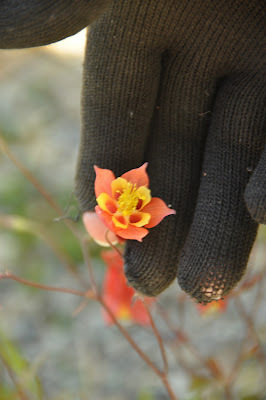 Retirement Daze: What is that flower? 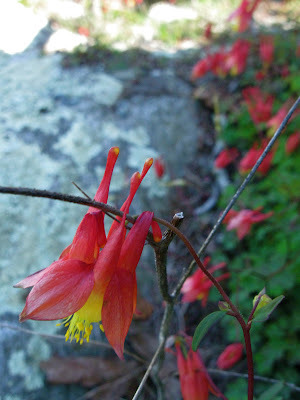 Only about a year ago, I met the columbines for the first time and was amazed! I did a blog post about them, they are so complex and beautiful. It is too bad that all I can think of when I see one is the horrible high school shooting at Columbine, the first of many. These are some great flower photographs! I've tried taking a few, but haven't quite gotten the hang of it--yet! 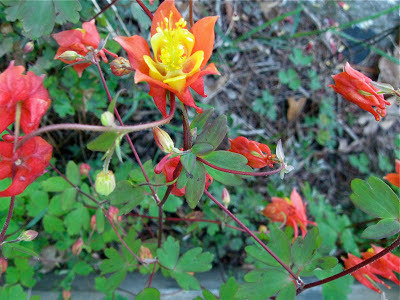 I have both red Columbine (and blue and yellow) plus Forget-Me-Nots growing in my yard. They do well in the coolness at high altitude. I enjoy wildflowers, too. The drought here, coupled with the fire last year, has all but wiped out the growth of wildflowers, sadly. We are hoping for some rain over the next few days to revive some of that. 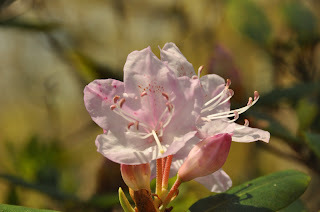 Thanks for your photos. They fed my wildflower appetite a bit!